Properties built before the Mid 19th century were constructed very differently to today’s buildings. Today, dwellings use impervious methods relying on barriers to keep water out. Dampness is thus prevented from entering the property. 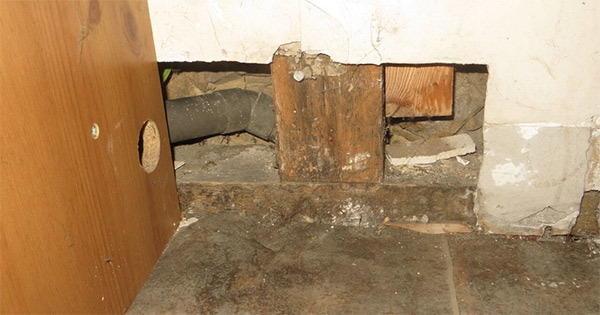 In more recent times, the emphasis has also been to prevent moisture loss by sealing the property. Traditional buildings were built very differently and consequently their performance changes. 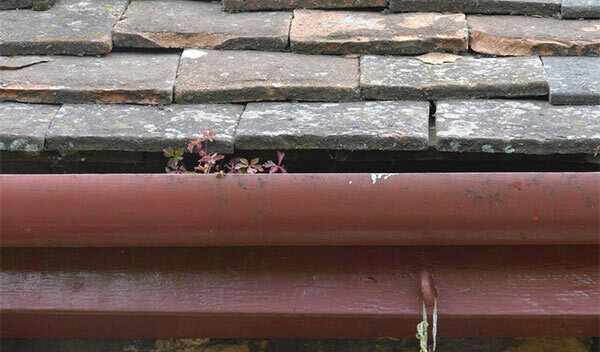 They were designed to allow moisture to enter the property and this moisture then evaporated from adequate ventilation. 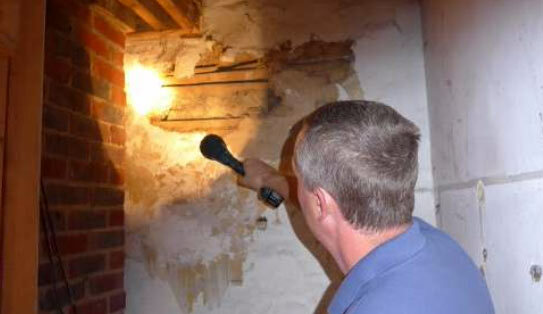 In order to address the dampness correctly it is very important that the property is inspected by a qualified surveyor with experience of traditional builds and the appropriate chemical and repairs are carried out in order not to cause more harm in the future. Our checks will take into account the date of construction and the duration of the problem. 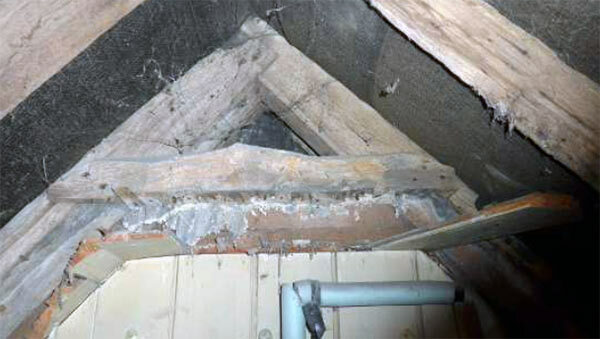 Our surveyor will look for external defects that may be causing dampness together with moulds and salts internally and inspect timbers for wood boring infestation such as Woodworm and/or Timber Rots such as Dry and Wet Rots. A written report will be supplied giving our recommendations and findings and where found necessary a quote given for appropriate work and/or treatments.